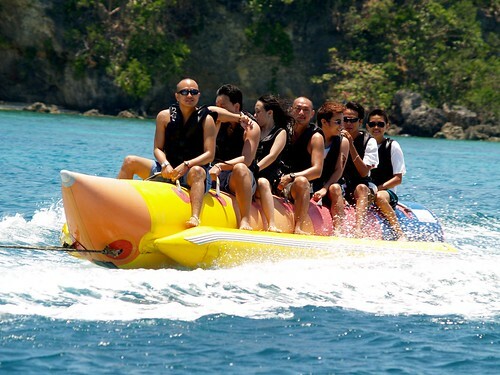 You've never been to Boracay if you've never experienced this banana boat ride. Haha! Anyway, I don't know who these people are. I just took their picture! 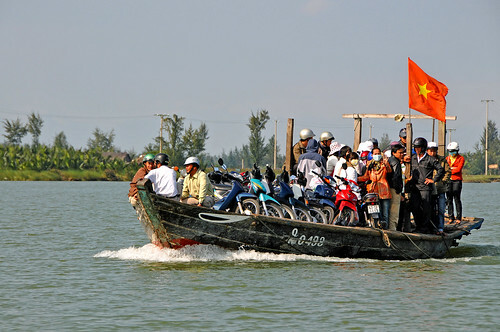 DGJ_0823 - Not a hydrofoil ferry!